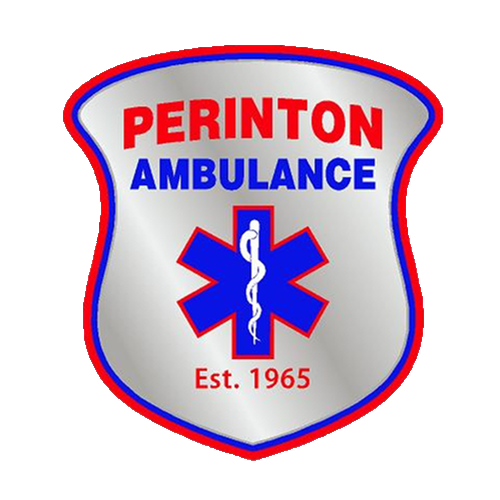 The Perinton Volunteer Ambulance Corps is pleased to announce the hiring of Brian Wiedman as Operations Manager effective March 1, 2015. A well-known and highly regarded figure in the Monroe County public safety community, he has held New York State Paramedic certification since 1993 and currently serves as Monroe County’s 3rd Battalion Deputy EMS Coordinator. He also holds a B.S. in Public Safety Administration from Roberts Wesleyan College. 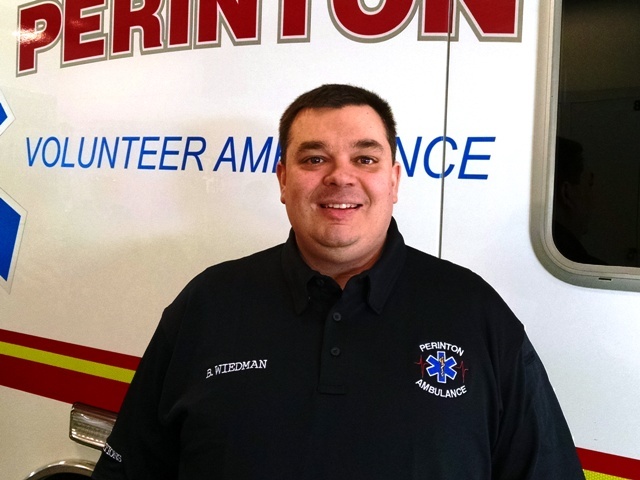 Mr. Wiedman has served in numerous public safety leadership positions, most recently Deputy Chief of Operations for the Southeast Quadrant Mobile Critical Care Unit, and Assistant Operations Supervisor for Honeoye Falls-Mendon Volunteer Ambulance. Additionally he has held management positions with Monroe Ambulance, including Deputy Chief Paramedic, Chief of Paramedic Operations, and Deputy Director of Operations, and served on the Monroe County EMS Advisory Board during it’s inception in the mid-1990’s. Mr. Wiedman is a long time resident of the Fairport community and is well-known to PVAC as interim Operations Manager in 2013 and as a volunteer interior firefighter with the Fairport Fire Department. The Corps welcomes Mr. Wiedman (back) to PVAC and looks forward to his leadership!